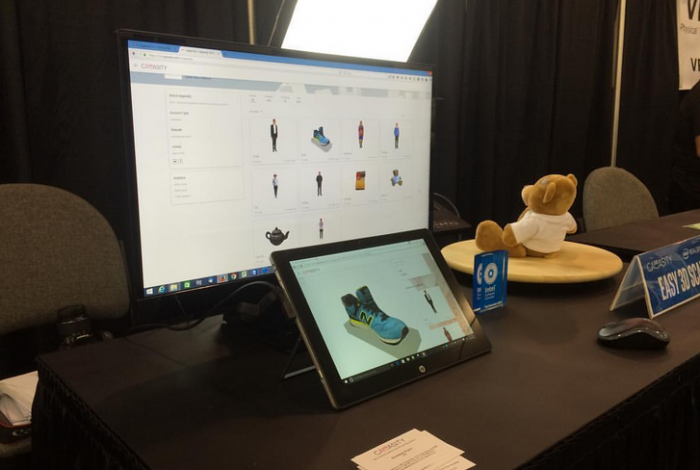 This time we presented our cloud platform and demonstrated how easy it is to scan objects with our Easy 3D Scan software. Our visitors were able to test Cappasity platform and learn more about how it can help their businesses. With the help of Cappasity platform, 3D shopping also becomes available for VR devices, as we not only create a 3D model of the product, but also provide its seamless integration into web, mobile and VR applications.